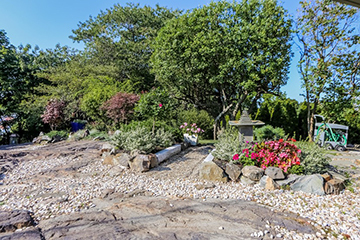 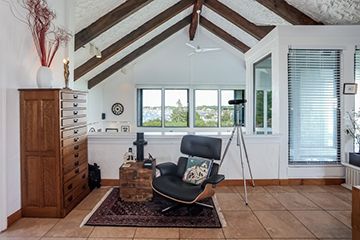 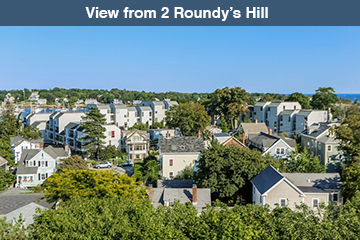 Tranquility and privacy in a retreat-like location with amazing views of Marblehead Harbor and Old Town, short walk to Old Town and Atlantic Ave, shopping and restaurants. 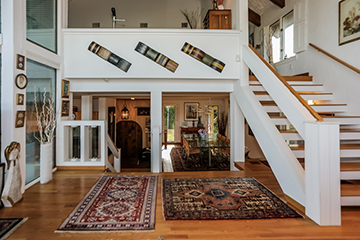 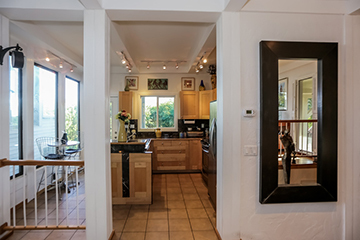 This Contemporary, multi-level house with walls of glass feature 3 bedrooms, 2.5 baths, open floor plan, updated systems, kitchen and baths. 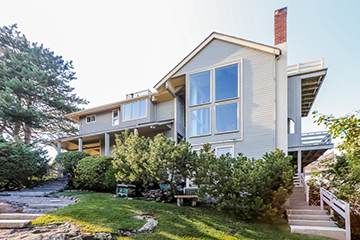 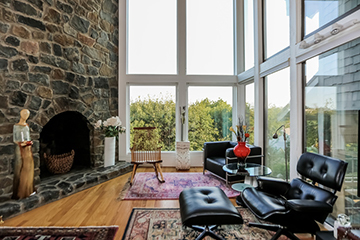 The spacious Great Room has dramatic cathedral ceilings, floor-to-ceiling fieldstone fireplace and vistas of Marblehead. 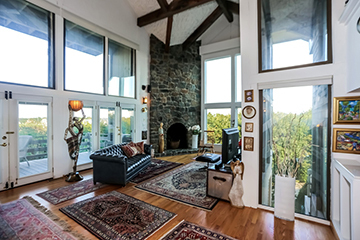 light flows from a series of floor-to-ceiling windows w/ french doors opening to a terrace/deck overlooking treetops & harbor. 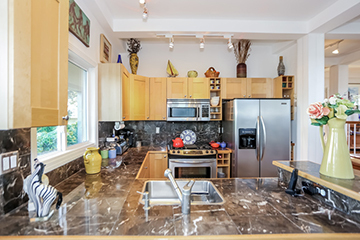 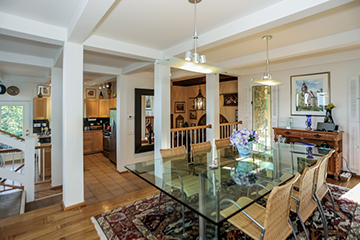 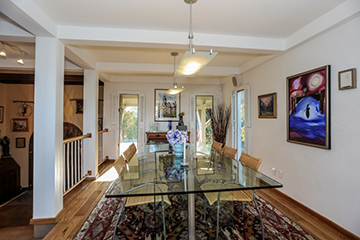 Newer kitchen is open to dining room and great room, ideal for entertaining. 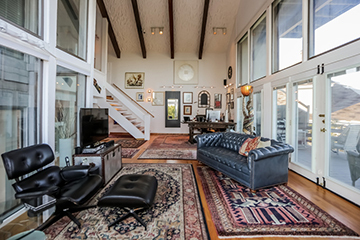 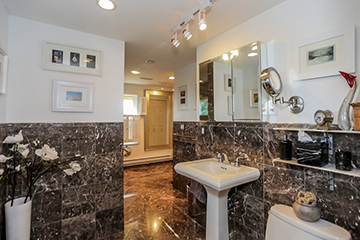 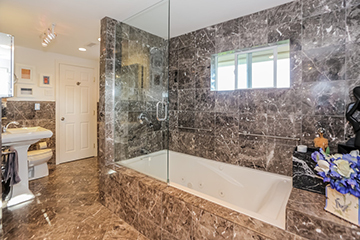 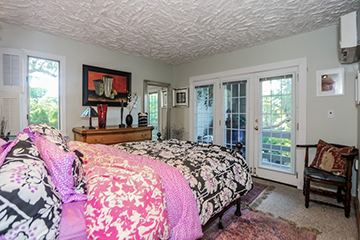 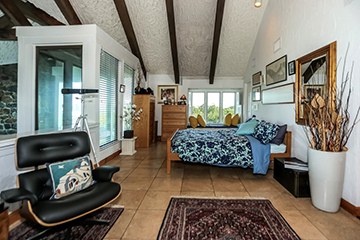 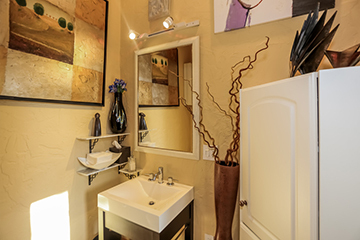 Upper level has large Master Suite w/harbor & open sky views, luxurious marble bath, walk-in closets/dressing room. 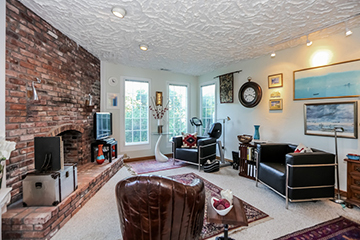 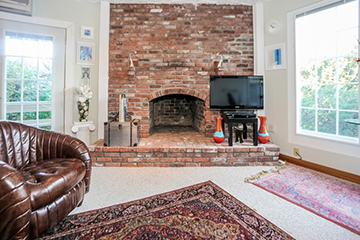 Lower level has 2 bedrooms full bath and fireplace. 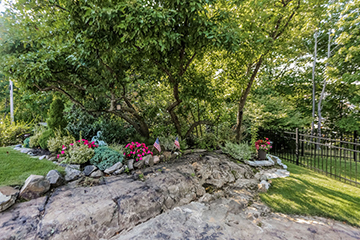 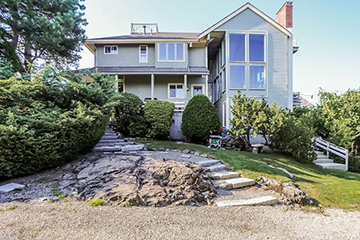 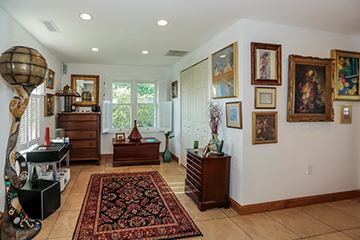 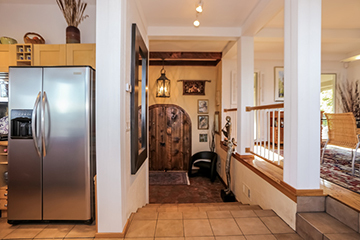 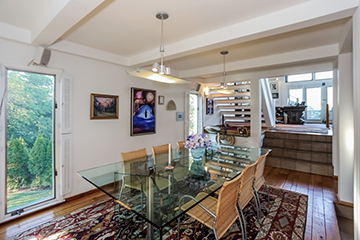 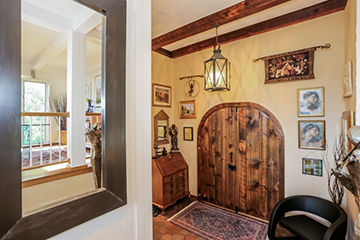 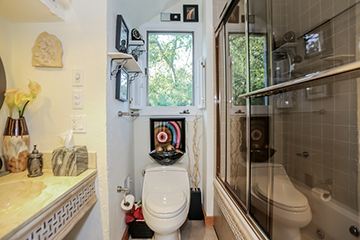 A rare find in Old Town, the property has parking for 4+ vehicles and beautiful landscaping, gardens and rock formations with path to Old Town. 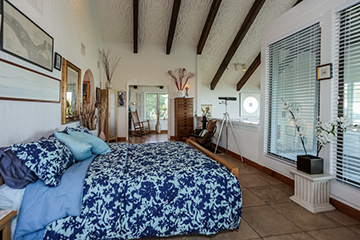 Watch sunrise/sunsets relaxing in garden or from decks/balconies or widow�s walk on roof top. 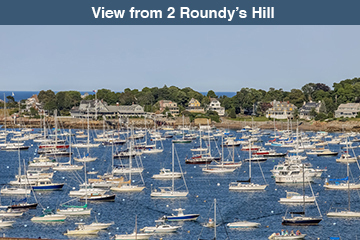 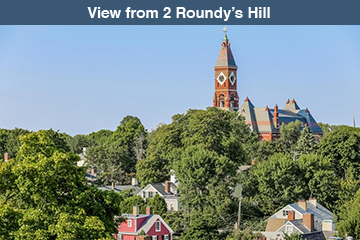 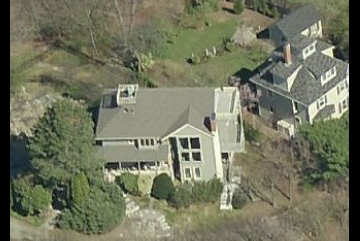 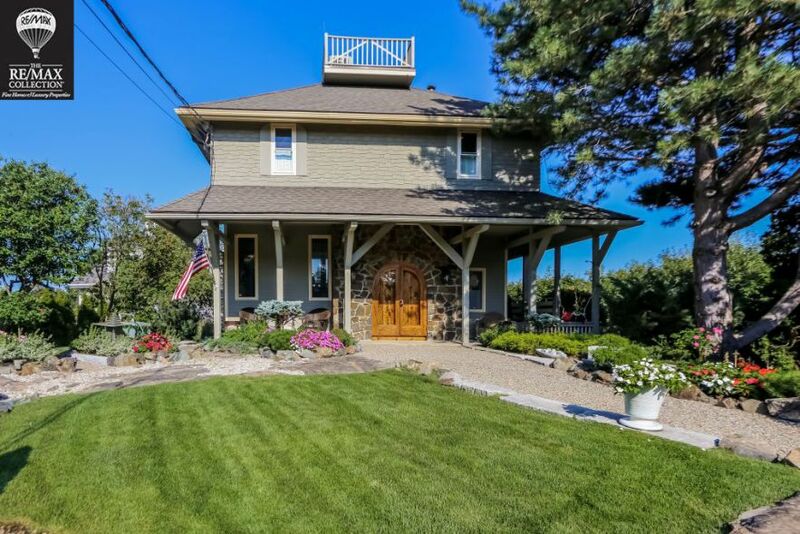 Rare and special opportunity in Marblehead!